Be the first to know about new releases and reader exclusives! Send me a message. I love to hear from fans. If you enjoyed this article, why not share it with your on-line friends - go on, they'll thank you for it. 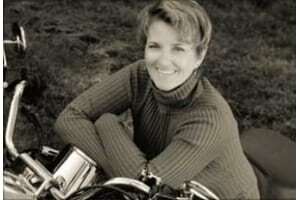 PJ Fiala has several published books and is carving her own unique niche in the romance genre, with authentic characters and dramatic storylines, often derived from her unique experiences. She is currently working several projects, all at the same time. 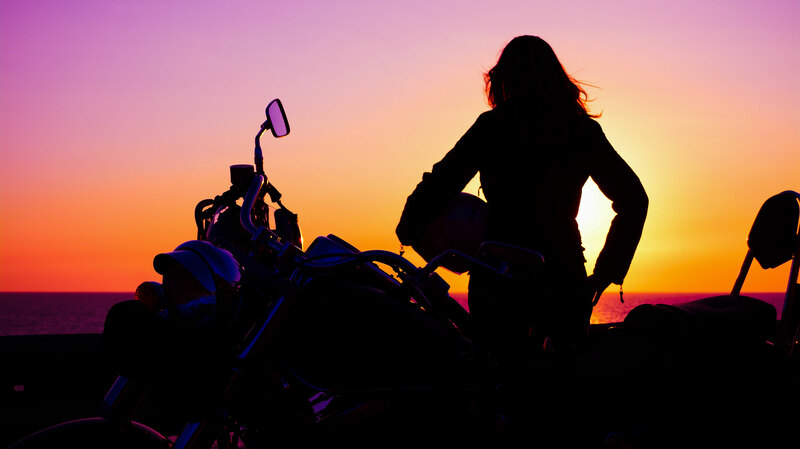 If you would like to be a member of Romance On Wheels, and hear about new releases, monthly giveaways and more, sign up below. If you want to receive ARC's, and special giveaways just for her ARC readers, sign up on the Road Queen Readers page. Thank you! You have successfully subscribed to PJ's newsletter! Stay informed of upcoming PJ Fiala releases, sales and book signings! I will not share, sell or rent the email you have given me with anyone. I will never spam you. There is an “unsubscribe” button at the end of all emails I send and clicking on it will remove your email from my mailing list. I do have cookies installed on my site, it’s to help me collect stats about visitors and I get super excited when I see people visiting from all over the world. Lastly, I do use affiliated links which means that I may get advertising fees by advertising and linking to some stores on line (basically, I can receive commissions on some purchases you make when you arrive at some vendors sites after clicking on a link on one of my sites). This doesn’t change anything for you since the price remains the same.